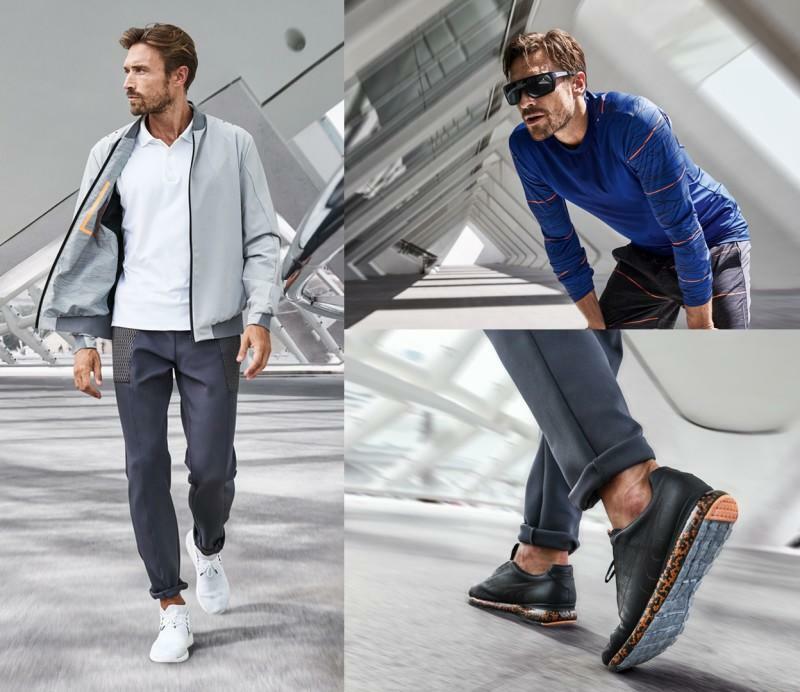 In collaboration with PUMA®, Porsche Design is introducing a new high-end sportswear line, combining Porsche Design’s functional design with PUMA’s innovative performance technologies. The summer collection includes sleek sportswear, sneakers and accessories that look good in and out of the gym. Performance wins the race.